Looking for an accessory for your tub and shower faucet trim? This Delta RP12630BL are extra long escutcheon trim screws. It is a genuine part from Delta. These extra long screws come with a matte black finish. This matte black finish brings elegance and easily complements most existing faucets.  There are two escutcheon screws included in the package. They have a size of 10-24 x 3 3/4 inches. This product is also available in chrome (RP12630), champagne bronze (RP12630CZ), polished brass (RP12630PB), Venetian bronze (RP12630RB), polished nickel (RP12630PN), and stainless (RP12630SS). Delta is one of the leading innovators in the way you experience water each and everyday. They are committed to develop technologies that will bring the best in home innovation - making your busy life a little easier! PlumbersStock is a great online partner for buying plumbing supplies and more! It offers a wide selection of tools, lawn and garden equipment, and HVAC supplies. It can give you almost everything that you're looking for when it comes to plumbing parts. You can even find some of the hardest-to-find parts of the industry here at PlumbersStock at very fair prices. Shipping Dimensions 5.5" x 0.3" x 3.2"